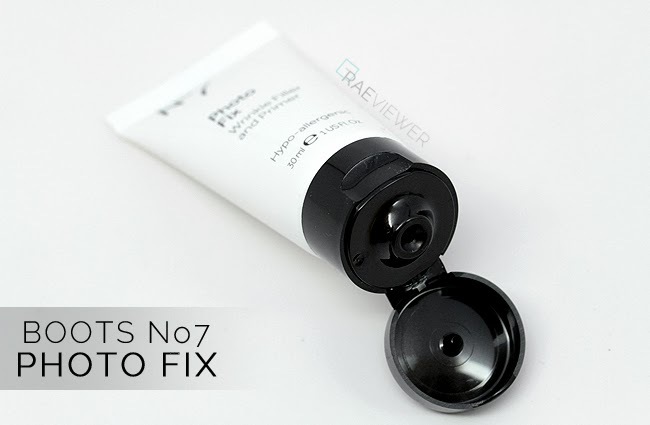 Boots No7, Britain's #1 beauty brand, recently released an innovative new primer called Photo Fix! 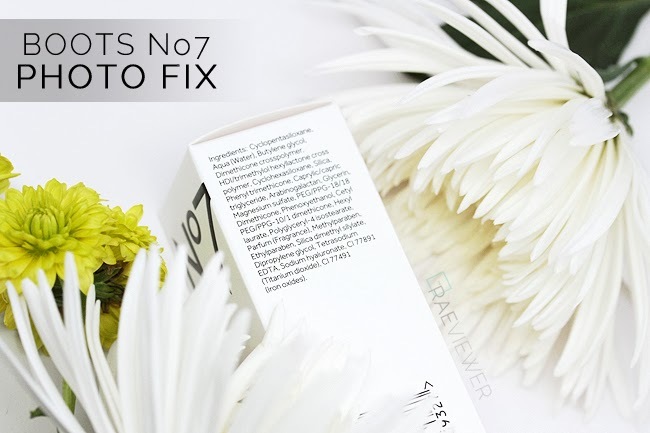 It perks up skin instantly, but more importantly, all No7 products are dermatologically-tested and suitable for even the most sensitive skin. 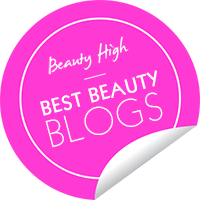 I am always looking for the best budget buys, and this primer is gentle on my skin, which is easily congested. Photo Fix is oil-free and works to smooth out lines and wrinkles, while evening out skin tone and reducing the appearance of pores. Check out more photos and enter to win one of 5 after the jump! Whether I am dashing to a meeting or meeting up with friends or family, I try to put my best face forward, especially during the holidays! 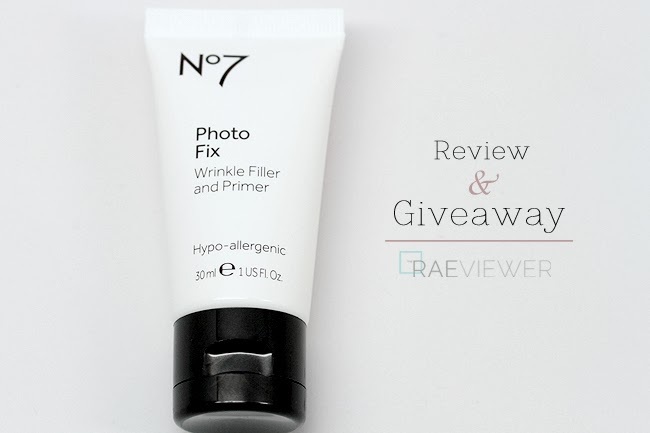 I have been reaching for the Boots No7 Photo Fix primer so I can stop worrying about how my foundation will wear and just enjoy the festivities! Its fluid formula is the perfect skin-prep/start because it goes to work immediately upon application and is so easy to use. I use my fingertips to spread it across my face, and a little goes a long way. I've tried several popular drugstore face primers before, but none of them have measured up to Photo Fix. The luxe mix of hyaluronic acid and glycerin in the primer plumps up the skin without drying out my forehead and jawline like other primers tend to do. 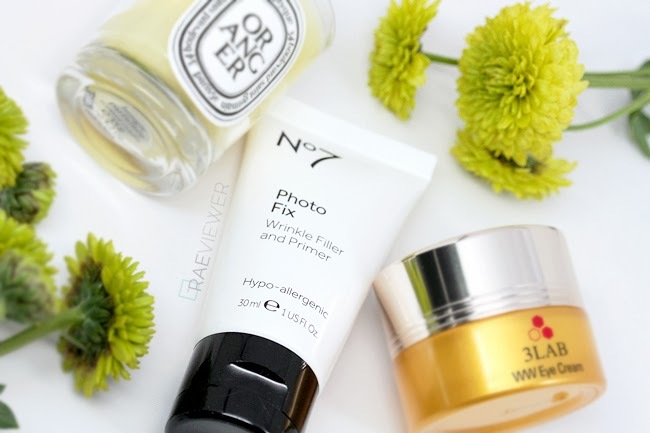 I apply Photo Fix over moisturized skin and concentrate on areas with fine lines and enlarged pores, and whenever possible, I wait ten minutes for the primer to set completely before applying my foundation and concealer. 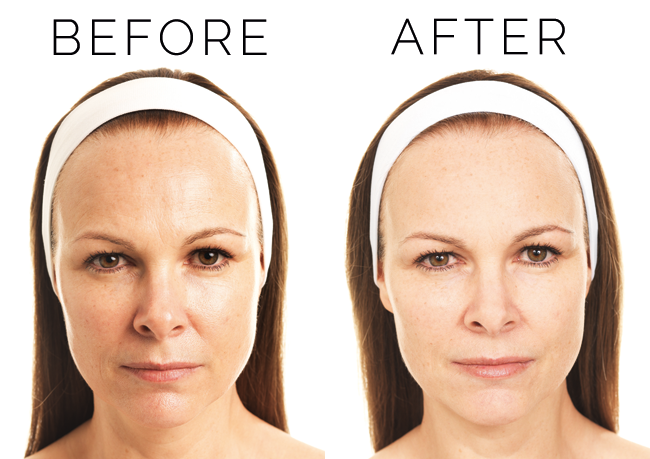 The effectiveness of the primer is demonstrated on model Diana in the before and after photos below. Optical blurrers, including silica and polymers, bounce light away to create a younger, soft focus effect and work as fillers. My skin feels soft and looks pampered, even without foundation on top. 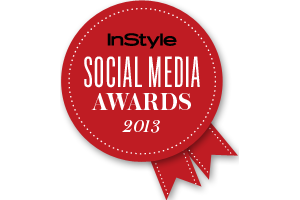 Fine lines are minimized, but I cannot speak to the claims of reducing the look of deep wrinkles. I personally love that it feels lightweight and non-greasy, which are a couple of the requirements that I look for in a face primer. 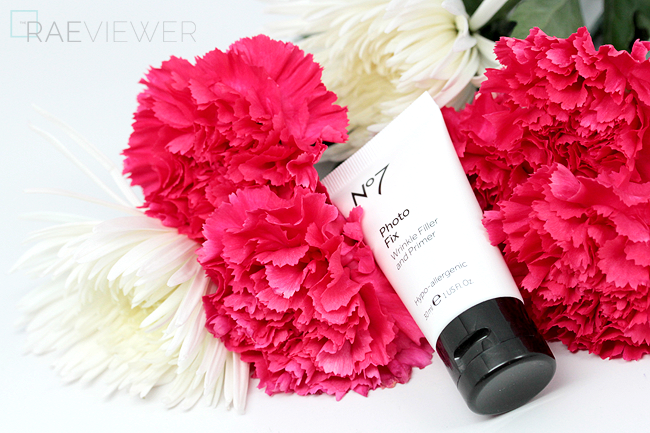 Photo Fix has a pleasant fruity-floral fragrance, and it does dissipate in a few minutes after application. You can find this primer ($19.99) at us.boots.com, Target stores or Target.com. 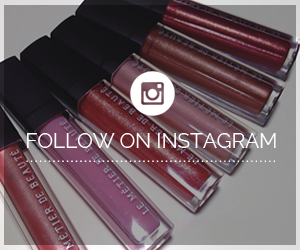 Follow @BootsBeautyUSA on Twitter to stay up to date with more product launches! 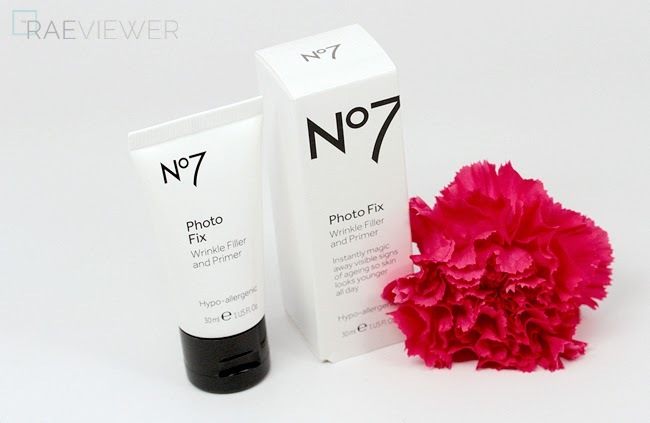 Bottom Line: Put your best #FaceFoward this Holiday season with the affordable yet effective No7 Photo Fix Wrinkle Filler and Primer! ENTER TO WIN A PHOTO FIX PRIMER!